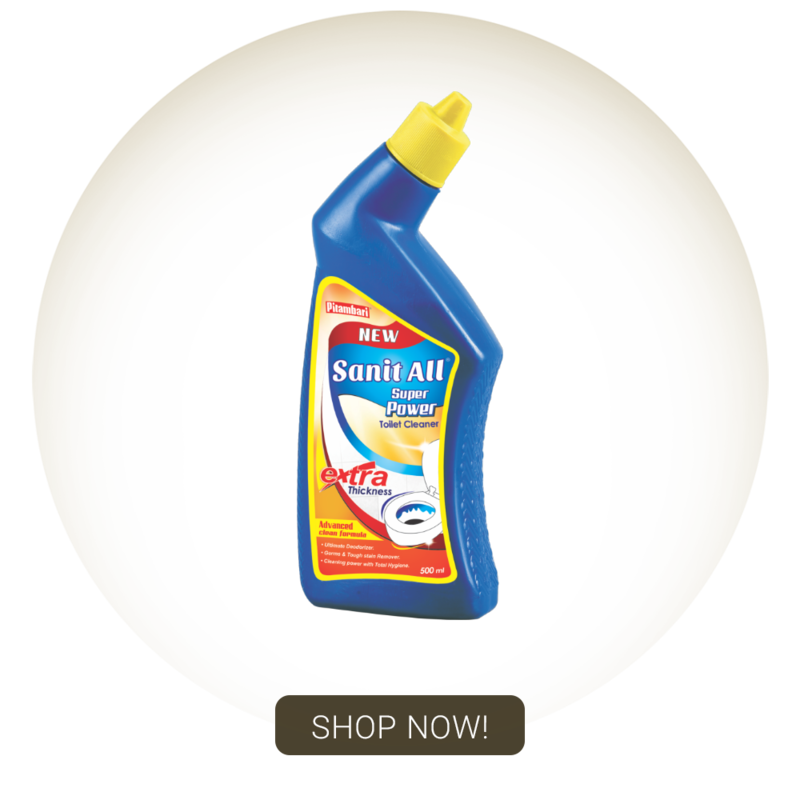 • An Extra Thickness Property which stays on toilet bowl for effective cleaning. • Easily spreads at every curve area of Toilet bowl. • Antibacterial property Kills germs providing total hygiene. • Highly Active, Removes tough stains and gives sparkling shine.